Let me introduce the production programme of Hurt Company. It specializes entirely on car adjustments for handicapped people, whether they use the car as drivers or passengers. The basic part of our programme is situated in this folder. I’m on a chair myself for a long time. For all this time (more than 50 years) I’ve been engaged in progress and production of my own car adjustment systems. These systems match all safety requirements, reliability, comfortable operating and adjusting to various types of cars and various disablements. We are particular in our products were not even functional, but also aesthetic and they do not affect car interior. Our hand control systems were used not only among normal drivers, but also even among car racers, who are driving cars equipped with hand control. Their results are also our credit. We are cooperating with many of technical places of work, which are providing metal cutting, plastics, plastic casts and electrodepositing for us. Next with firms, which are engaged in electronic parts progress. People, who are interested in our products, especially in hand controls, are able to try the function in drivesimulators and they can decide which type of hand control will suit to them the best. 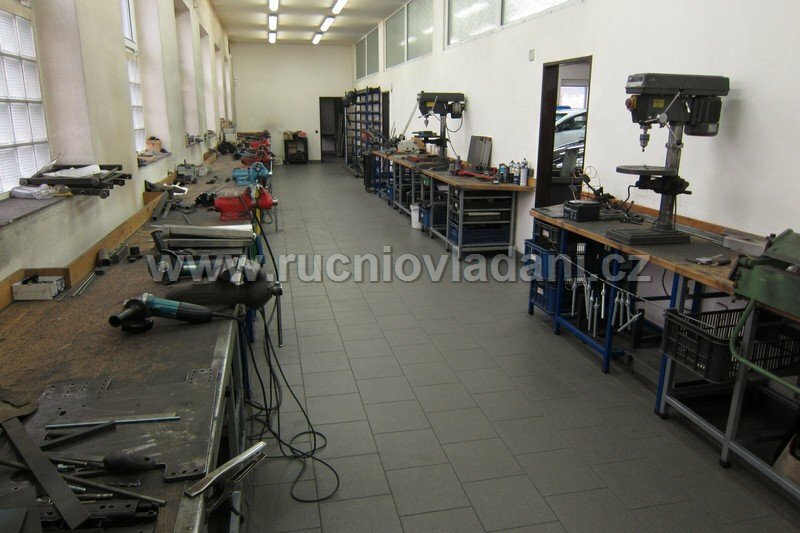 All car adjustments are made in our workroom in Týnec nad Labem in the Czech Republic. After customer’s agreement we are able to adjust the car in a short time. Some types of cars are made while one waits. 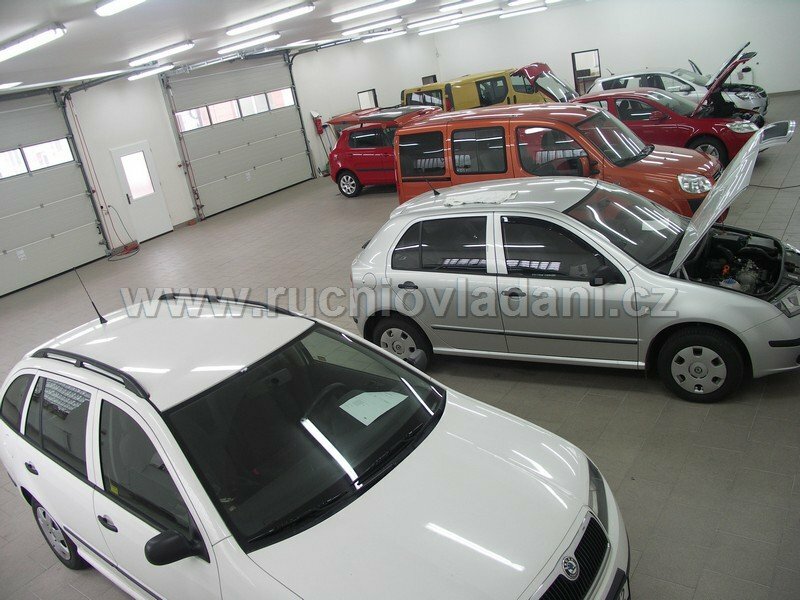 Most of our adjustments are certified for mass production by The Czech Transport Department. We are also permitted to write in the car registration book in certified types of cars on the spot. 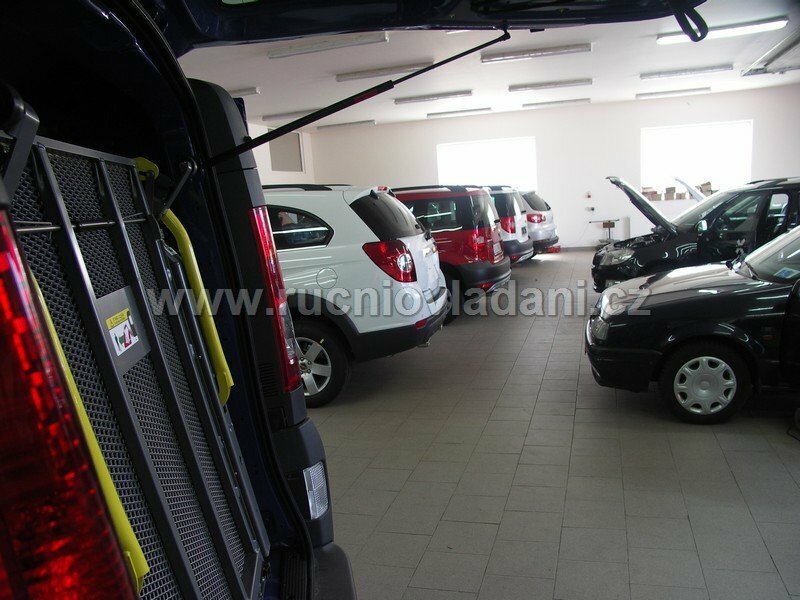 We adjust some types of cars by a car seller, or by a customer, if there are good conditions. In 2013, HURT company was awarded the Golden Rehaprotex at the Brno Trade Fair for wheelchair loader into sliding door. 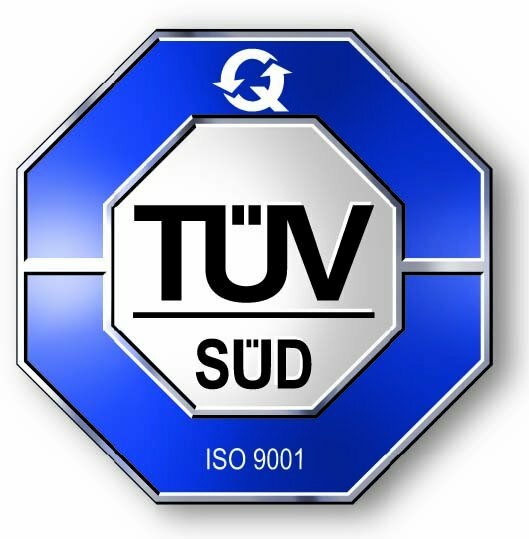 In 2016, our company received certificate of quality management system ISO 9001: 2016 according to the latest standards of this standard. 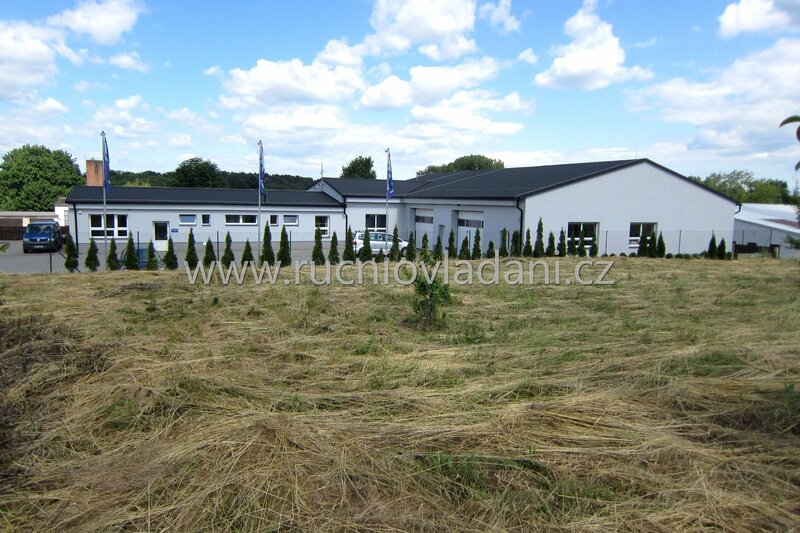 We underwent a successful audit by the renowned TÜV SÜD Czech s. R. O. In 2016, the company was accepted into the community of the largest European car adaptation companies EMG (European Mobility Group, www.mobilitygroup.eu). In 2017, the company was transformed into a limited liability company HURT s. r. o. 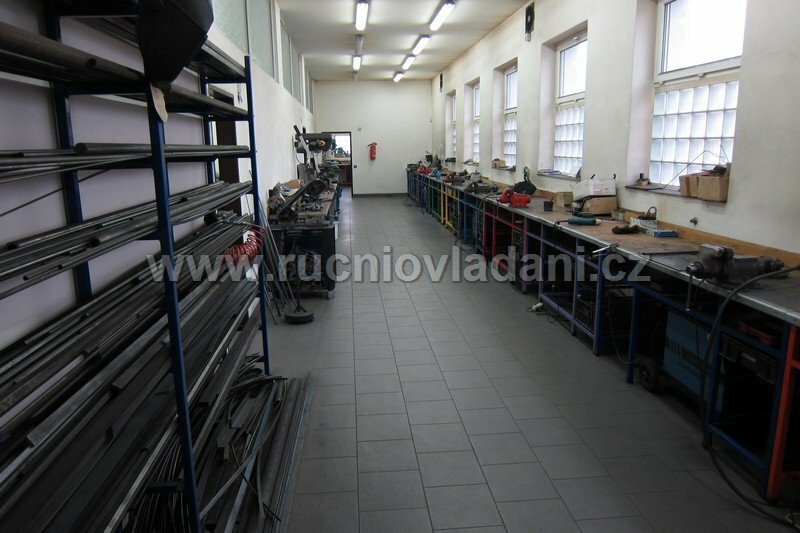 In 2018 the construction of another production hall was started. We believe that our business will be maximally beneficial to all disabled people. All designing is done on computer using CAD systems. 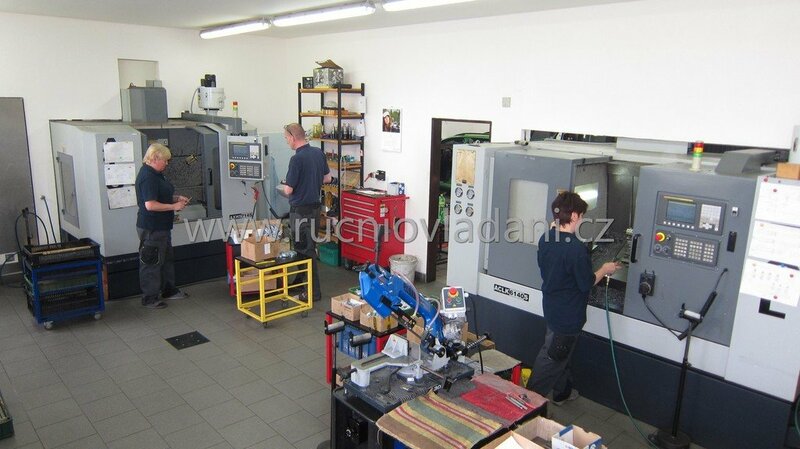 We have our own CNC machining centre and CNC lathe. 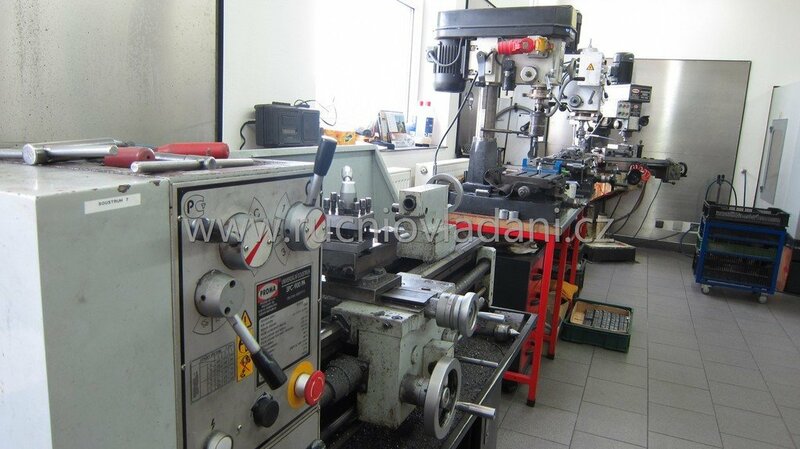 We have a fully equipped workshop with only new lathes and milling machines. We use accurate laser or water cutting of material in specialized centres. We use several techniques of welding. Surface finish of metal parts is made in zinc and burned in our own ovens using burning powder coating. Plastic covers are manufactured by vacuum forming using our own forms. We work with experts in the development of electronic components and programs. 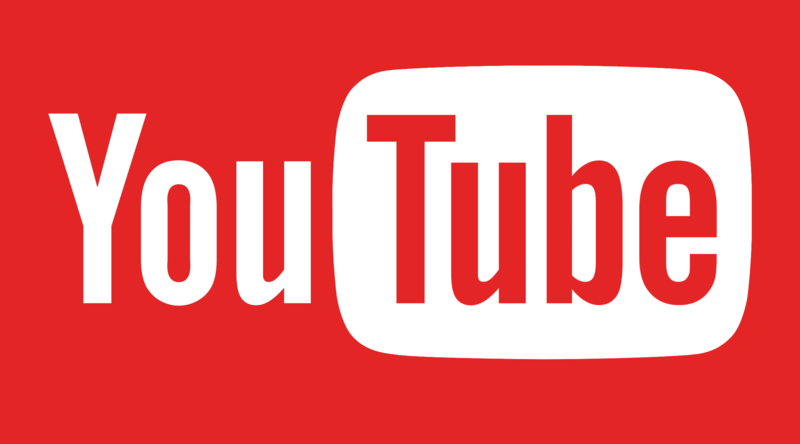 Decalogue - Why to choose us? Individual adjustment with a view to customer´s handicap. Almost all products are made in our manufacture with our development. Personal negotiations in almost familiar firm relationship. Technicians with years of experience. Products in the best quality, unique design and perfect aesthetic implementation. We invest in development of our products all the time. 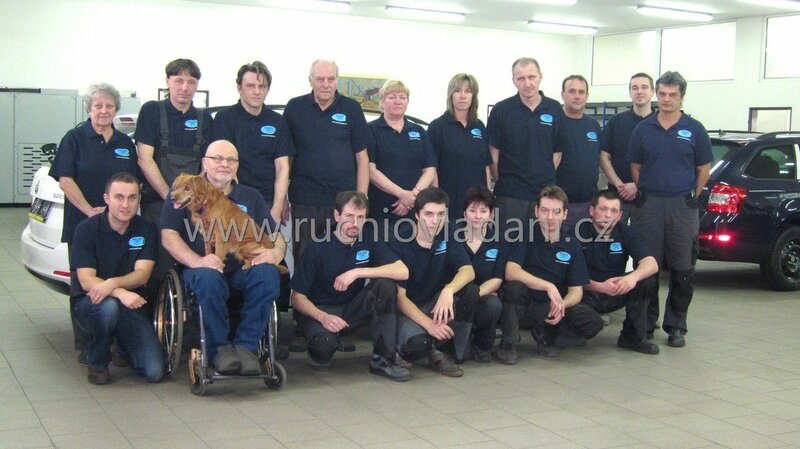 Customers and special school of motoring teachers participate in development with their reminders and new requirements. Our adjustments are certificated and we can write them in the Vehicle Registration Document. Owner of this company is more than 50 years on the wheelchair himself, which is a guarantee of professional and skilled approach with knowledge of needs for disabled customers. We pride ourselves on the fact that our adjustments are made by technicians with long experience thinking out individual customer requirements. 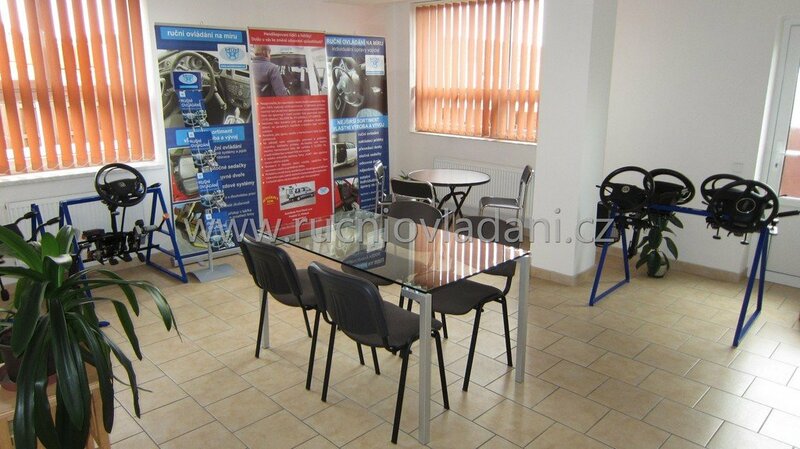 Guarantee service quality is also our professionally equipped workshop. Only professional workplace may produce the highest quality products with unique design and perfect aesthetic design. With the values above-mentioned it closely relates to the time required for assembly – there cannot be rush for quality product, especially if it is individually adapted to the client. We therefore require the participation of the customer, so that the result was a double satisfaction.